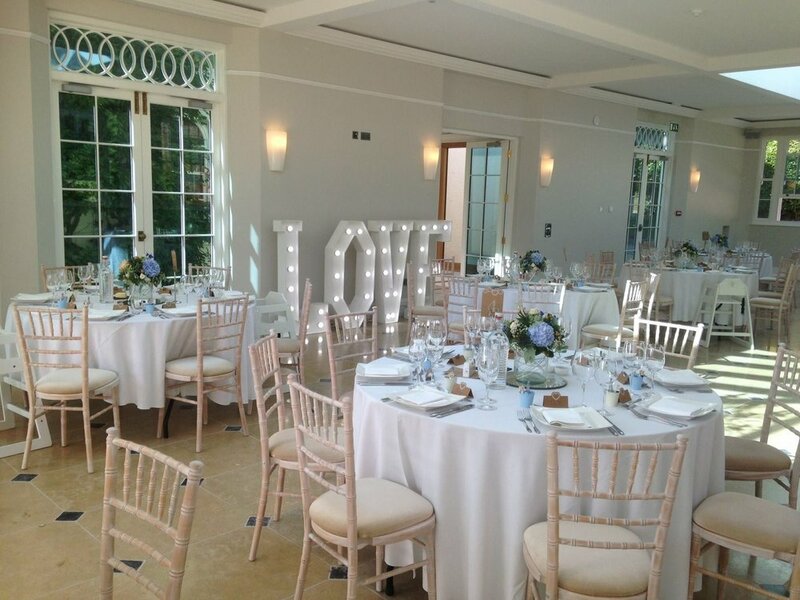 Our wedding hire items are available for hire throughout Devon, Cornwall and Somerset. If you do not see what you are looking for here then please contact us as we are continually adding new items so it may be on the way or something we are planning to get. We have a huge variety of different centrepieces - available to hire individually or with our styling/set up included. We have a massive selection of options for your chair decor - with or without chair covers. We have several decor package options to provide you with all your venue decoration.